While gathering site-specific crop and soil data is becoming easier, knowing how to best use this information to benefit gross margins can be difficult, with growers having to decide whether to maximise crop performance or reduce input spend for best results. 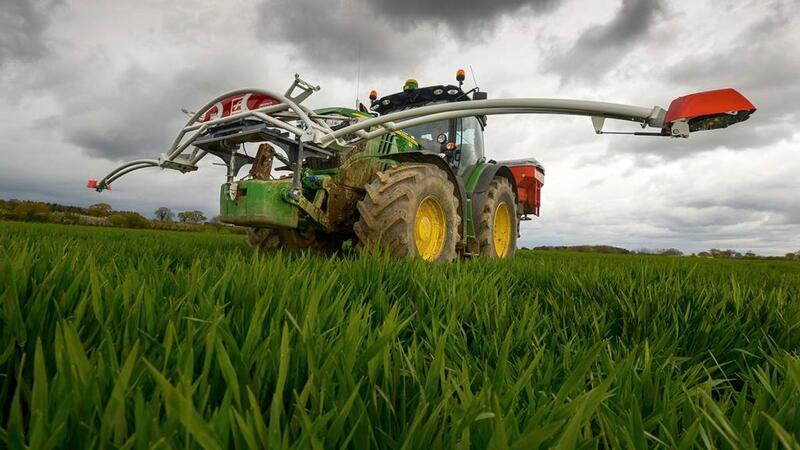 As part of a long-term trial programme, Agrovista is investigating the use of ‘improvement’ and ‘optimisation’ precision farming strategies on wheat grown on a commercial farm in Ramsey, Cambridgeshire. 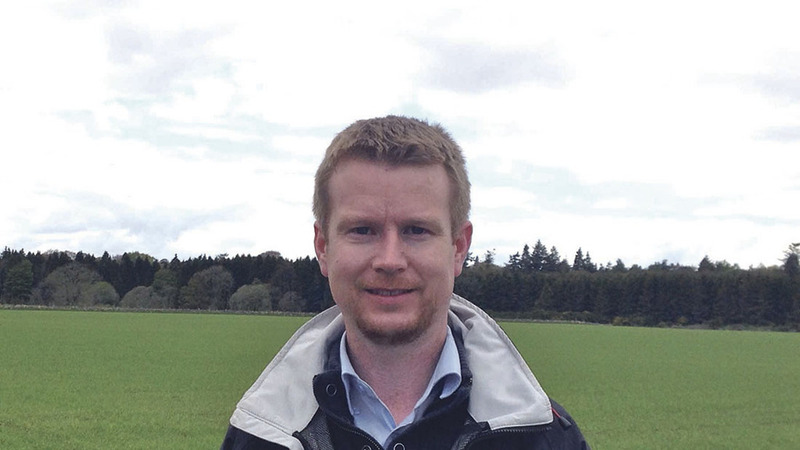 Agrovista’s head of precision farming Lewis McKerrow says: “There are two strategies we can employ: an improve strategy, where we are looking to gain higher outputs from higher inputs, so we are pushing areas of the field we know can perform. So far, fields have been mapped for soil type, organic matter, crop biomass, soil moisture, field slope and field curve, using a range of technologies, allowing seed rate and nutrient application to be varied across the field. The highest seed rate was applied on a particularly heavy area of the field, however germination was only 47 per cent, leading to 148 plants/sq.metre. To test whether this can be improved, next year seed will be sown at an even higher rate on some of the heavier land in an attempt to boost crop performance. On the rest, seed rates will be maintained, but the level of inputs will be reduced. Field maps have highlighted areas of the field which are suited to one specific approach. Mr McKerrow says: “When overlaying the curve map with the historical yield map, it became obvious plants which were growing on top of any small ridges in the field were yielding less than those at the bottom of the ridges, because of the movement of nutrients down the slope. “We may have to accept we need to pull back on nitrogen rates in these areas and improve the margin by reducing inputs. Inevitably, both approaches deliver a return on investment in different ways, with the aim of the improve strategy to deliver greater yield, while the optimise strategy should result in an input saving. “Either way, it is about reducing the cost per tonne of growing the crop,” adds Mr McKerrow. To equip a 200-hectare (494-acre) farm with the technology needed to produce an extensive range of soil maps, which enable variable seed and fertiliser application, he says an annual investment of about £31.20/ha would be required, assuming all technology was to be purchased. To justify this outlay using the improve strategy, a 0.24 tonnes/ha (0.1t/acre) yield increase would be required. Where an optimise strategy has been implemented, a 10 per cent reduction in N, P and K use would cover the cost of the investment.